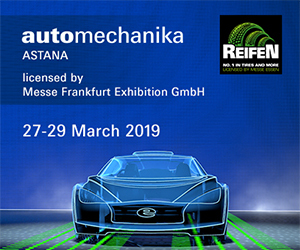 The organizers of the COMTRANS International Commercial Vehicle Show are ITEMF Expo (a company established in equal shares by the largest international exhibition organizers ITE Group and Messe Frankfurt) and NP ARA (the Non-profit partnership “Association of Russian Automakers”). 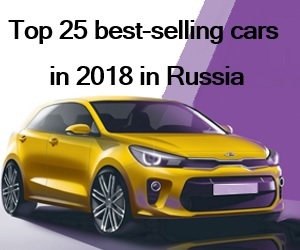 The event will enjoy official support of: the International Organization of Motor Vehicle Manufacturers OICA, the Ministry of Industries and Trade of the Russian Federation and the Association of European Businesses (AEB). 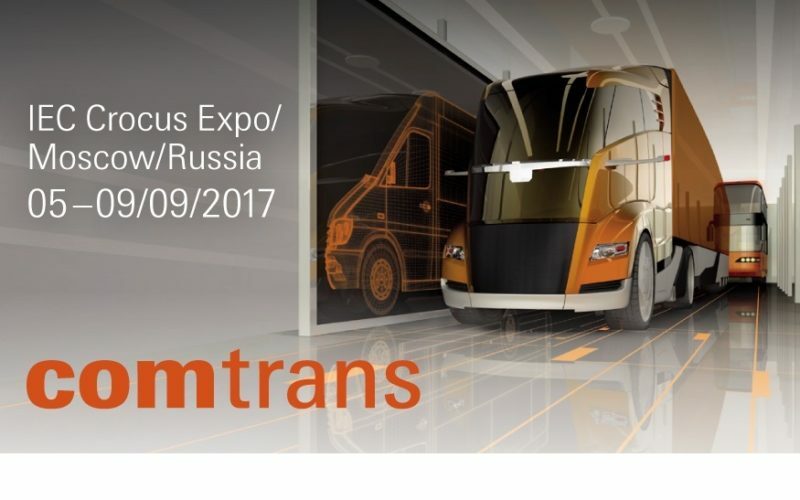 As the only exhibition of commercial vehicles in Russia, the commercial vehicle show COMTRANS provides the leading global and domestic manufacturers of commercial vehicles with the opportunity to present their achievements at the largest exhibition platform in Eastern Europe – in IEC Crocus Expo. 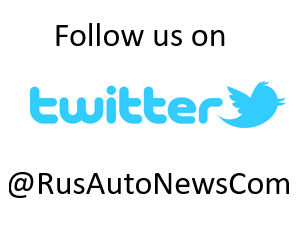 Included in the official calendar of the International Organization of Motor Vehicle Manufacturers OICA, COMTRANS is held every two years beginning from 2011 in odd-numbered years, alternating with the IAA in Hanover. According to the survey among the exhibition visitors in 2015, the exhibition was distinguished by the considerable predominance of the decision-makers in companies – who amounted to 51% of all the industry experts attending the event. 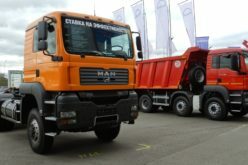 The organizers of the exhibition are planning the total exhibition space of over 43,000 m2, as well as the participation of more than 220 companies – manufacturers of trucks and vans, buses and minivans, trailers and semi-trailers, off-road vehicles and SUVs, utility vehicles, special vehicles and also support and services systems, components and spare parts, tires, oils, tools and workshop equipment, who will present their products to a wide range of specialists and experts of commercial vehicles industry. 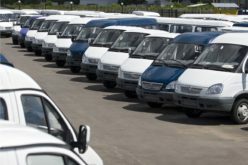 The expected number of visitors of the commercial vehicle show amounts to more than 17 200 experts in the sphere of the automotive industry. 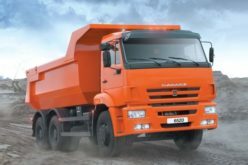 Among the exhibitors will be the leading companies of the industry such as: KAMAZ, GAZ Group, Volvo Trucks, Daimler, MAN, DAF, MAZ, ISUZU RUS, JOST RUS and many others. The press-day will take place on 4 September from 09:00 a.m. to 18:00 p.m. (entrance only for press and VIP-guests). 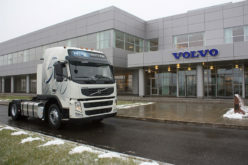 Under the programme of the press-day it will be possible to capture the most remarkable trends of commercial vehicles, as well as to get a closer look at the announcements from the leading representatives of the industry. Opening ceremony of the exhibition will be held on 5 September at 11:00 a.m. 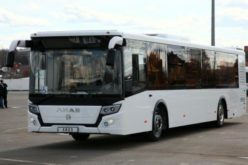 The opening ceremony will be attended by the representatives of: The Ministry of Transport of the Russian Federation, The Ministry of Industries and Trade of the Russian Federation, the Russian State Duma, the non-profit partnership “Association of Russian Automakers” (NP ARA), the Association of European Businesses (AEB). The exhibition will be accompanied by a broad business program, which will include the different formats of the activities: conferences, workshops, round tables. 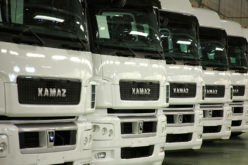 The participation in the business program within the framework of the commercial vehicle show COMTRANS will provide an opportunity for specialists and experts in the field of commercial vehicle industry, as well as to representatives of the state authorities, to discuss the crucial issues, express their views, and also to become the members of the professional business community. 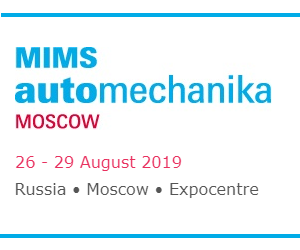 Both the professional associations (OICA, ARA, AEB, RAS, Russian Engineering Union, the IRU) and the state authorities (Ministry of Industry, Ministry of Transport, the Transport Committee of the State Duma of the Russian Federation) will be invited to take part in the business events. Projects and the provisional schedule of the events will be published on the official website in March 2017. It is the first competition of this kind in Russia, which, during the years of its existence, has acquired the most authoritative status. 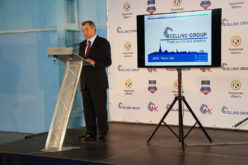 The competition’s purpose is to determine the winners in several nominations according to such criteria as “the merits” of the vehicle in upgrading the efficiency of commercial traffic, its technical excellence, service provision, the economic benefits of acquisition and exploitation. 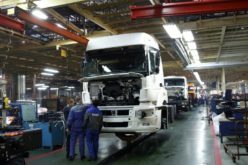 Every year the leading foreign and domestic manufacturers of trucks, buses, vans, officially sold and exploited in the territory of the Russian Federation, stand for the right to become the winner of the contest “The Best Commercial Vehicle of the Year in Russia”. The contest jury consists of the respected journalists of the specialized Russian publishing houses covering the auto transport theme.